InfoSAWIT, JAKARTA – According to Indonesian Sustainable Palm Oil (ISPO) Commission Secretariat, 457 certificates have been published which cover 3.828.238 hectares (ha) or about 27,40% of the total plantations nationally which lay about 14,03 million hectares. The fresh fruit bunch (FFB) production reached 49.042.224 tons/year, the certified crude palm oil (CPO) production reached 11.016.859 tons/year or about 30% of the total CPO production which reached 37,8 million tons per year. Chairman of ISPO Commission Secretariat, Azis Hidayat said, of the total certificates given, 420 were given to the private companies which covered 3.634.243 hectares (47% of the total areas laying about 7,707 million hectares). 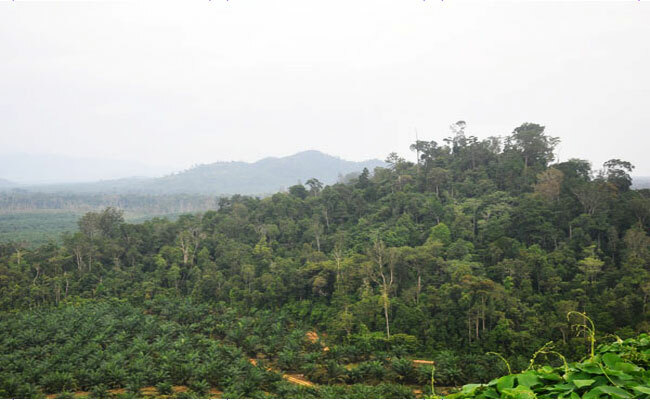 PT Perkebunan Nusantara got 30 certificates within the areas about 188.515 hectarees (26,55% of its total areas reaching 710 thousand hectares); and plasma – independent planter unions got 7 certificates covering 5.480 hectares (0,10% of their total areas about 5,613 million hectares).